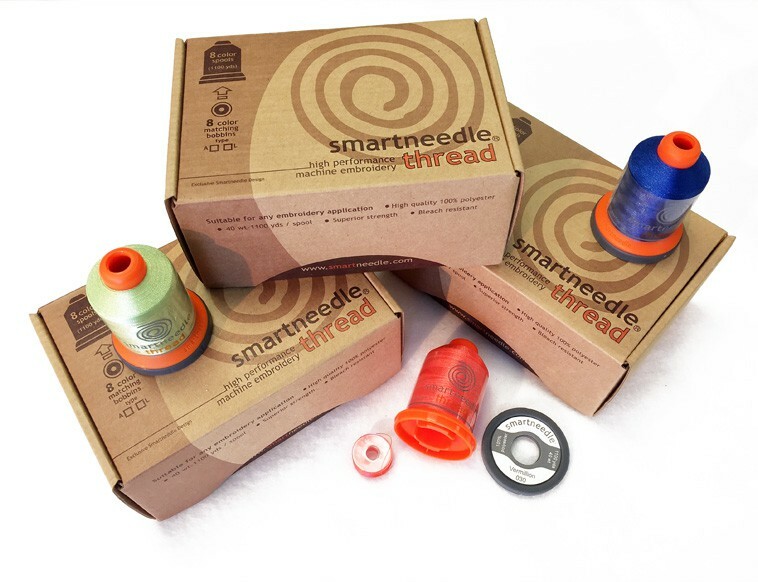 Keep your thread spools from unwinding!. 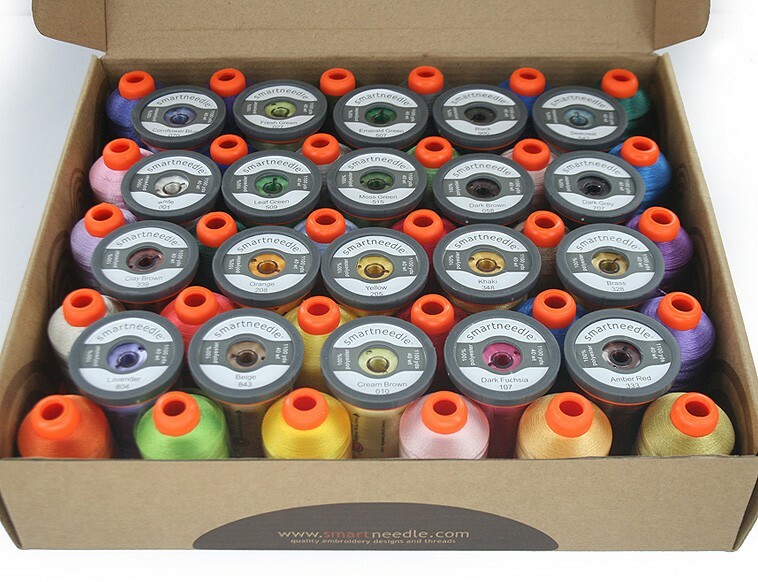 Fits on all brands of home sewing, quilting and embroidery thread spools. 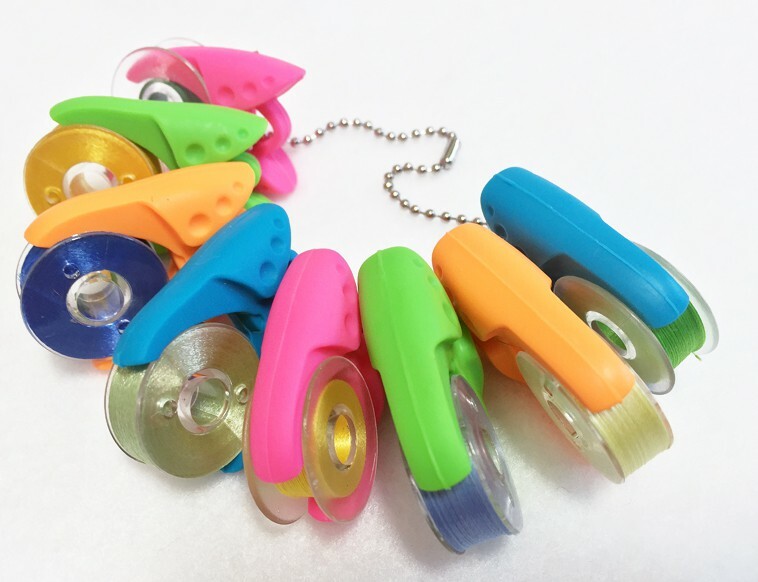 Made of quality rubber that adjust to any spool diameter. Works on all thread storage or racks. 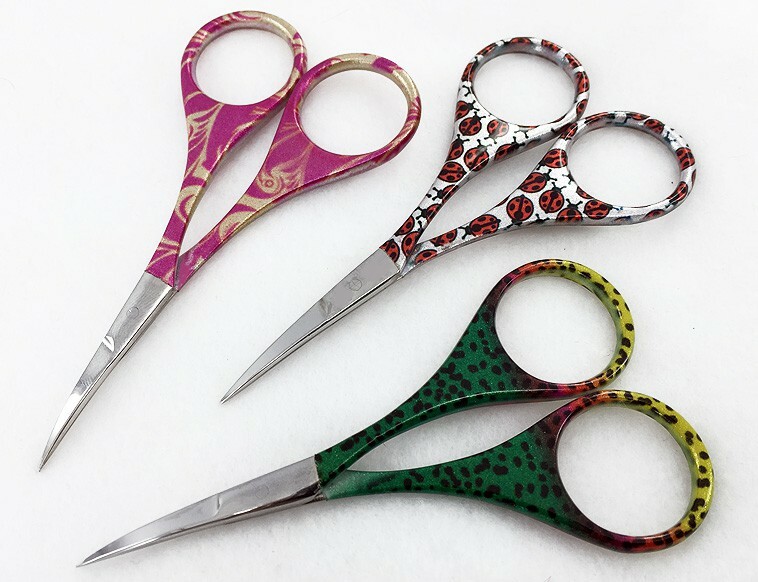 Easy to use, functional and fun!… PEELS are a ‘must have’ notion on every sewing room! and they make awesome gifts as well!